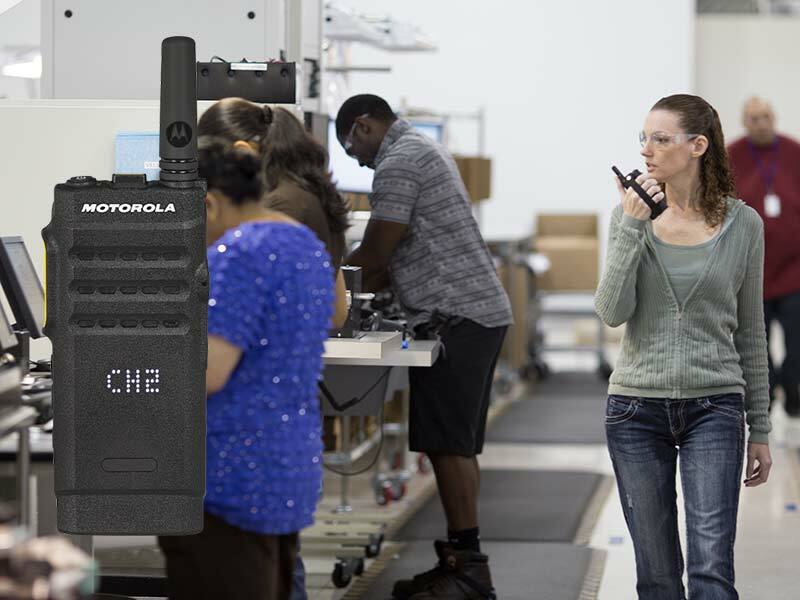 and we can help you evolve as your enterprise grows. 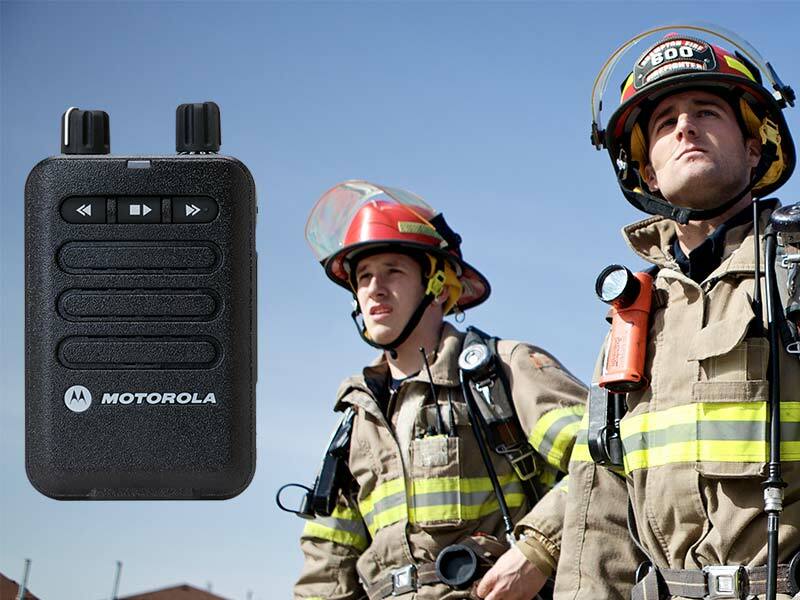 Metropolitan Communications has been providing professional radio services for commercial, government, and vital public safety organizations since 1972. 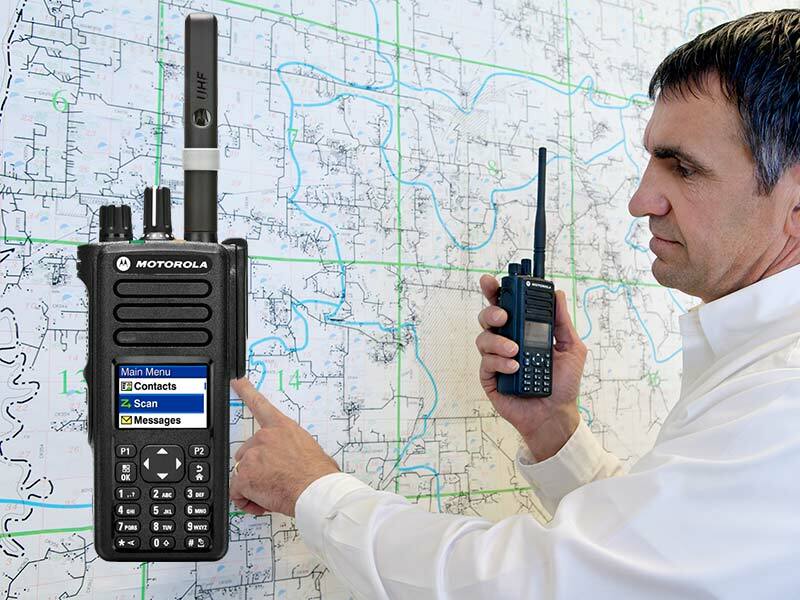 Our team can help design, manage and maintain your two-way radio system. 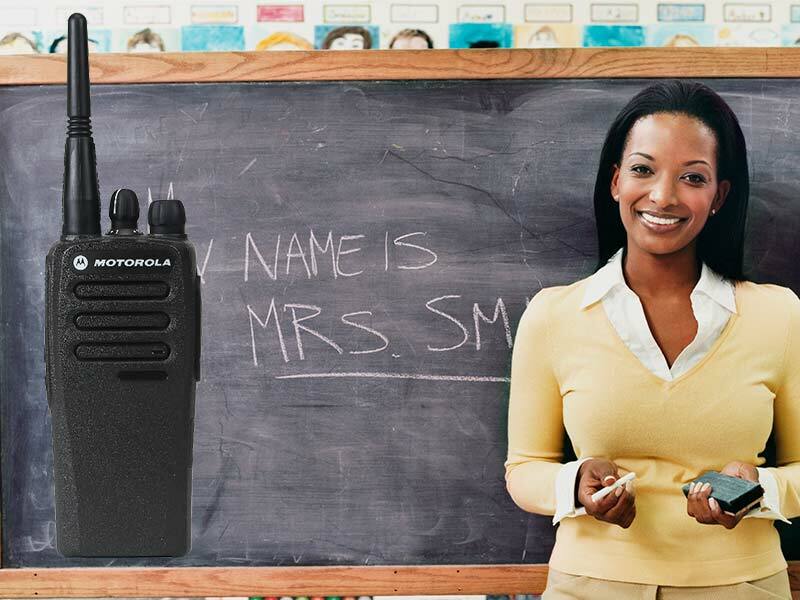 We are proud to be a Motorola Solutions Service Specialist. 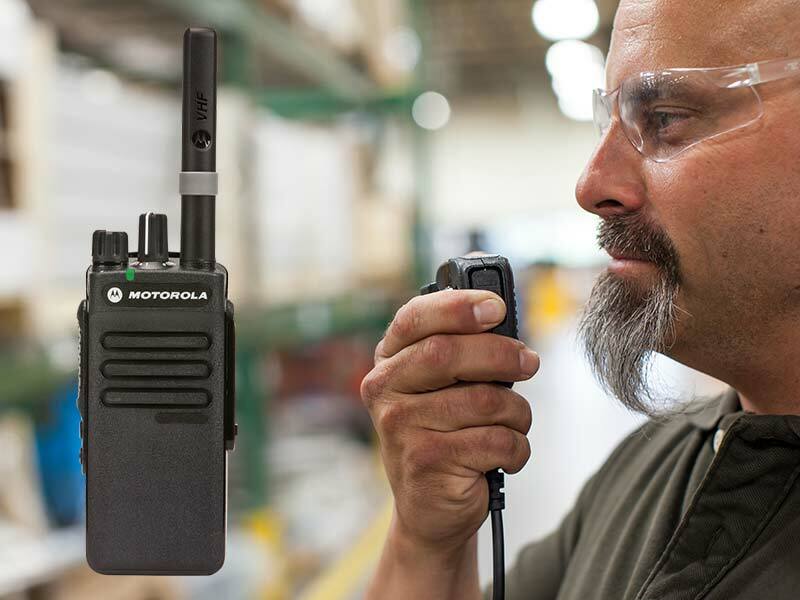 We offer two-way radio equipment repair, ongoing maintenance plans to keep your equipment performing at peak efficiency. 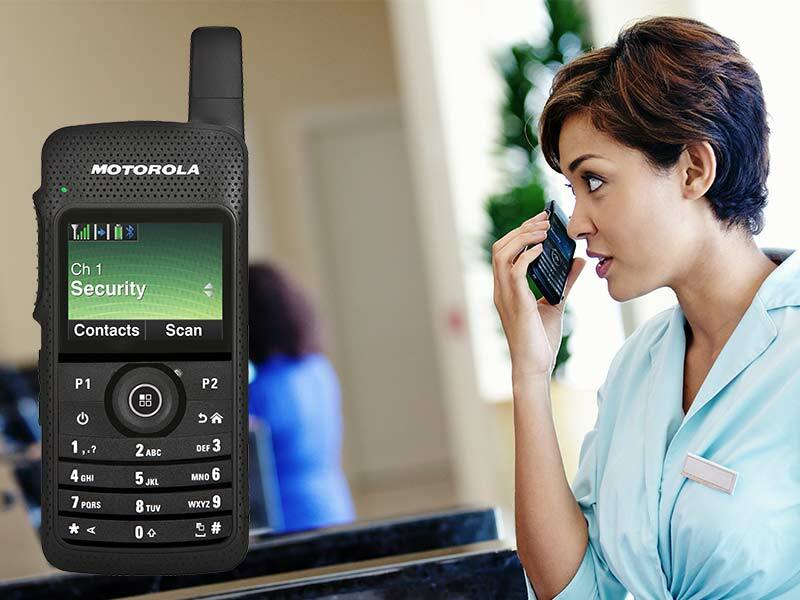 Check out the SL300 portable with the new active view display. 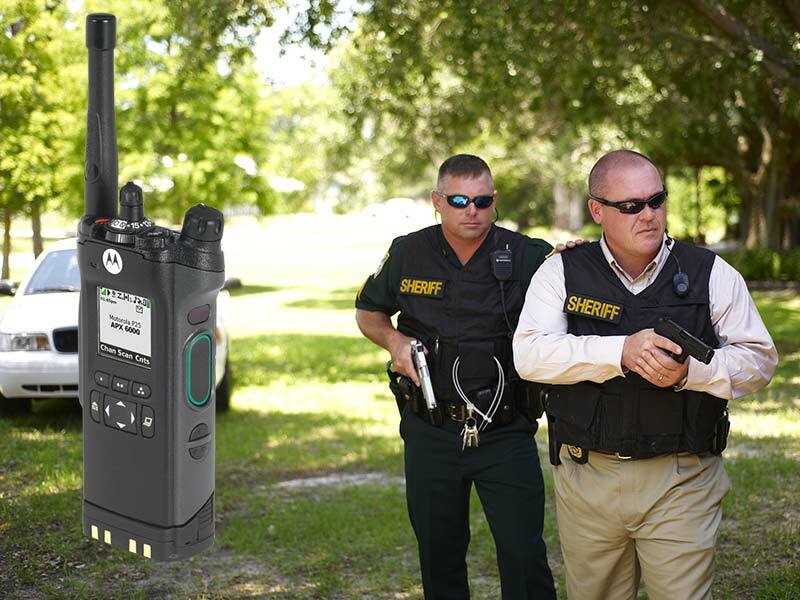 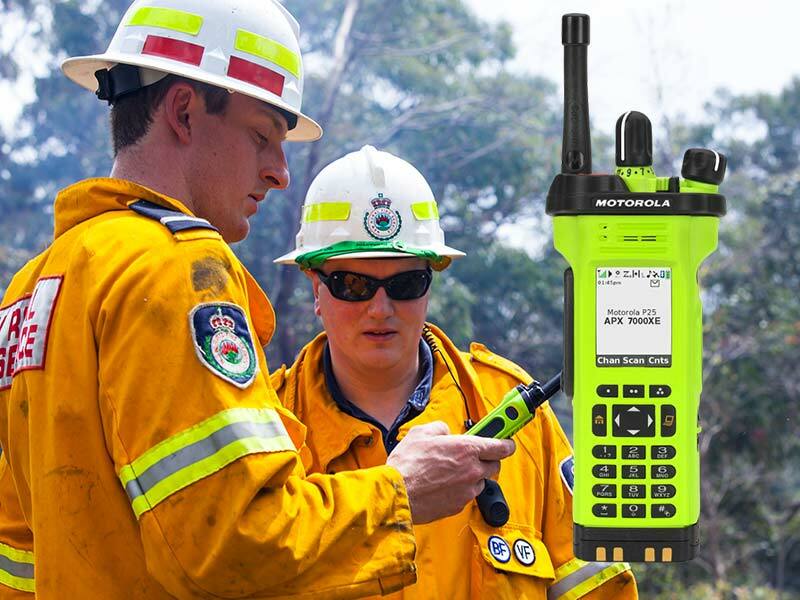 The CP200 has been discontinued, check out the CP200d radio.